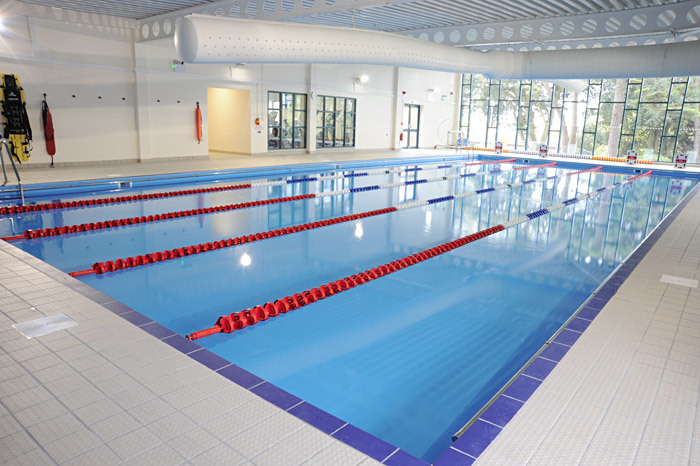 Oasis was opened in 2010 and features an exclusive gym and swimming pool. 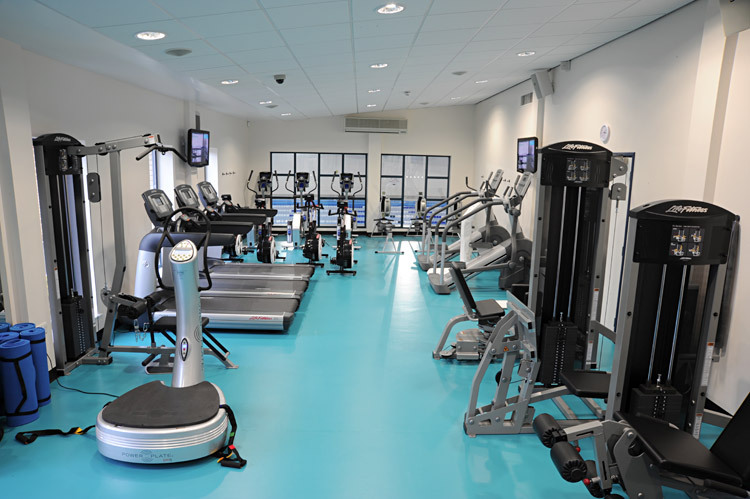 Oasis also features a light and spacious 'Seminar Room' which includes high spec audio-visual equipment. 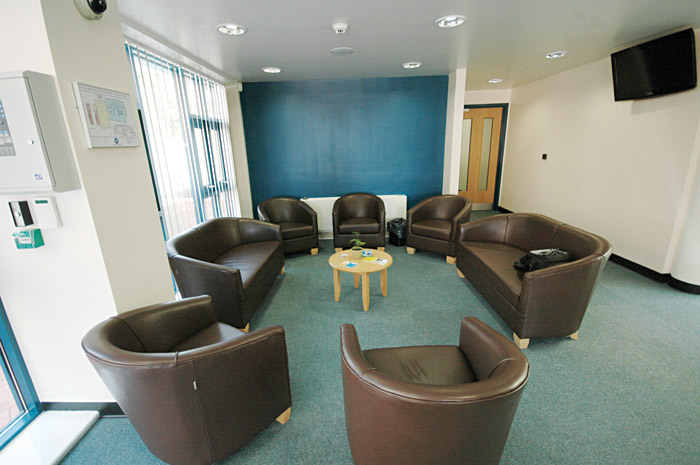 There are also a number of treatment rooms where wellbeing providers can offer services to their clients. See 'Wellbeing Services' tab for further information. CONSULTING ROOMS: Available for hire by treatment specialists. Click here for a list of our current wellbeing services.